IT’S YOUR BIRTHDAY! 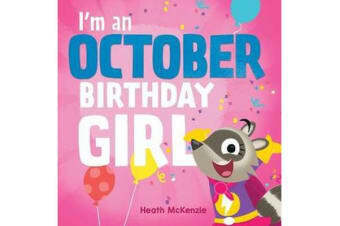 And your birthday just happens to be inTHE BEST month of the year: October A special book for all October birthday girls. 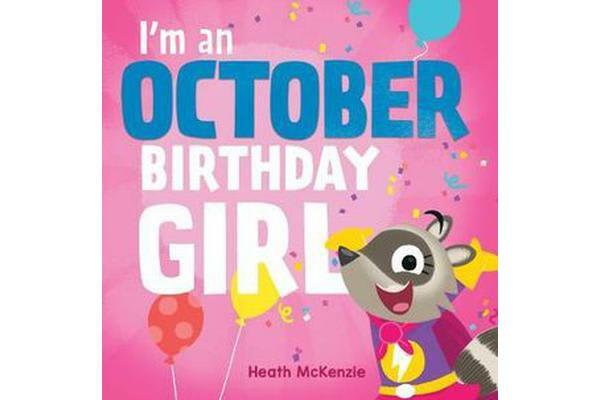 Written and fabulously brought to life by renowned illustrator Heath McKenzie.